Cape Pincushion: Kaffe Fassett is coming to Cape Town tonight! 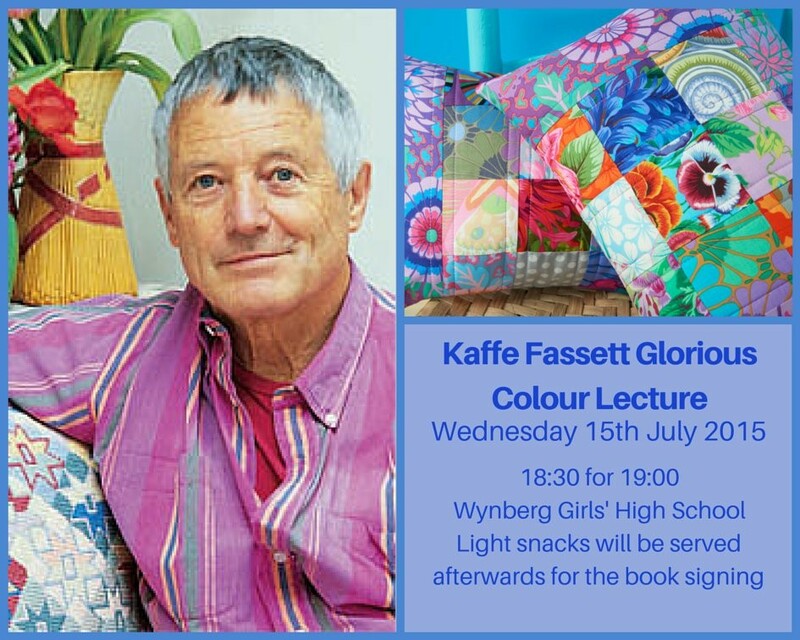 Kaffe Fassett is coming to Cape Town tonight! I'm back from my work trip to England. I've been working on my paper-pieced hexagon quilt. I was super excited to find out that Kaffe Fassett is in South Africa and will be giving a lecture in Cape Town tonight! So excited to see his lecture, can't wait!!! 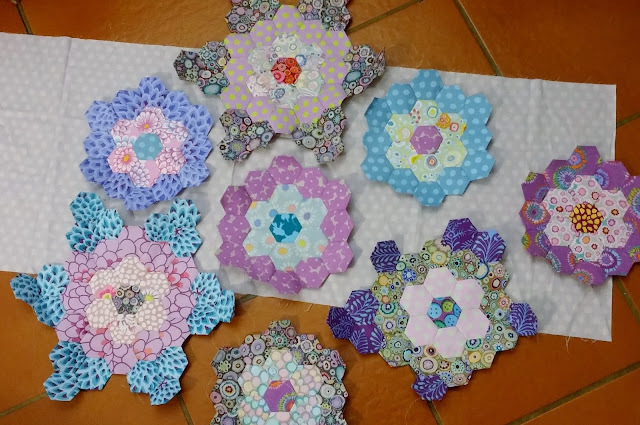 Your hexagons flowers look lovely and very feminine! Enjoy the lecture tonight.